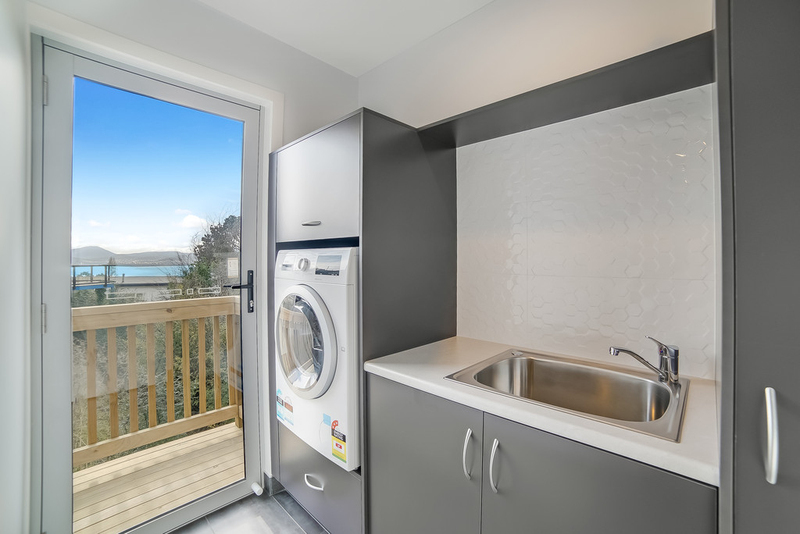 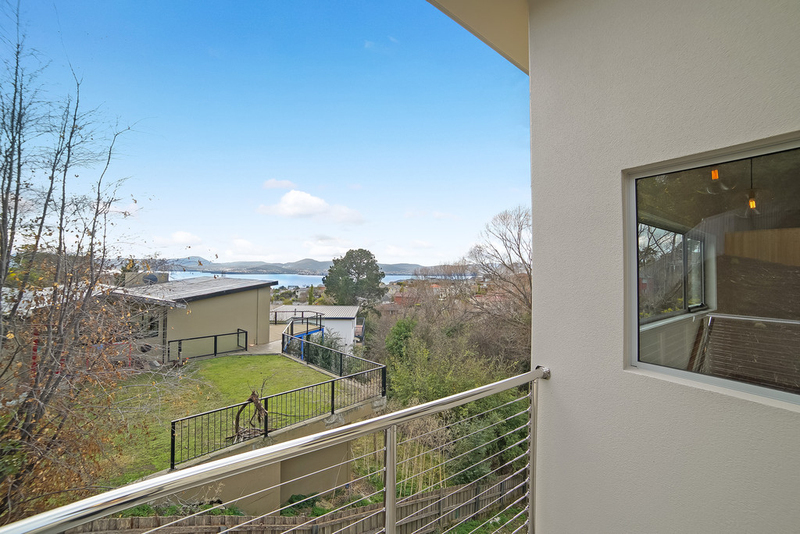 Winston on Churchill is a new chapter in Sandy Bay luxury living. 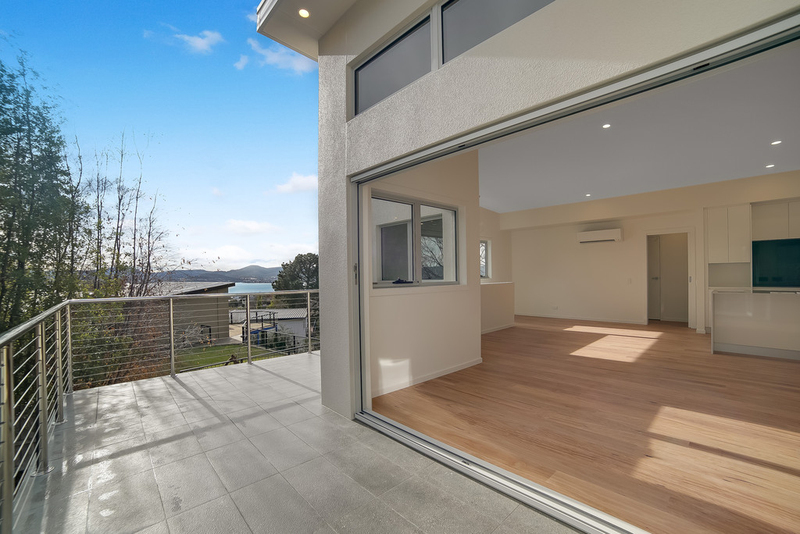 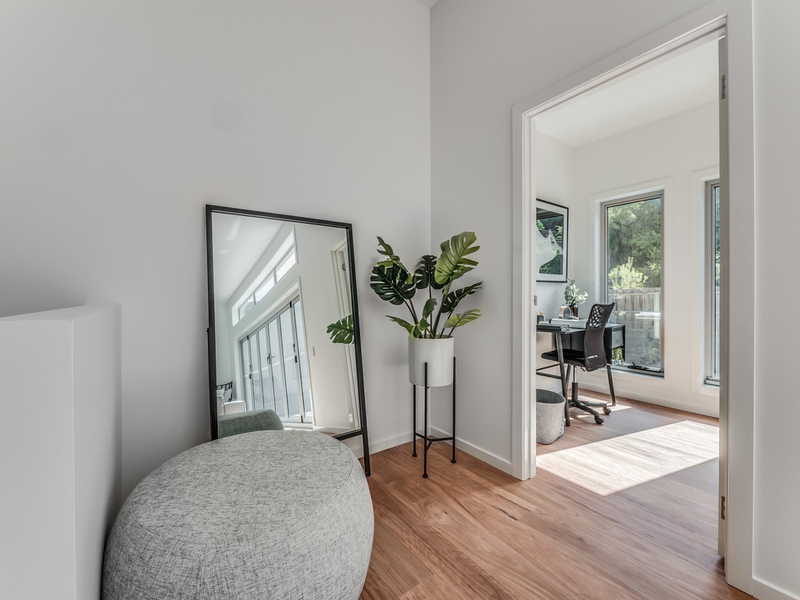 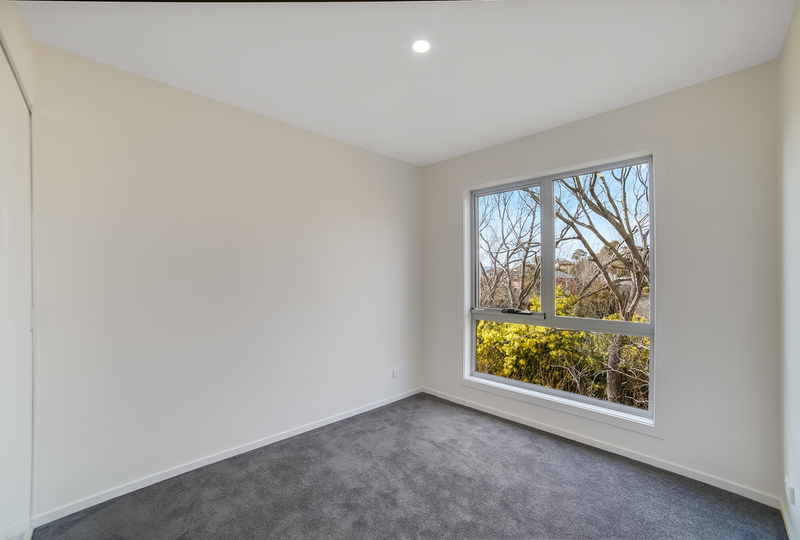 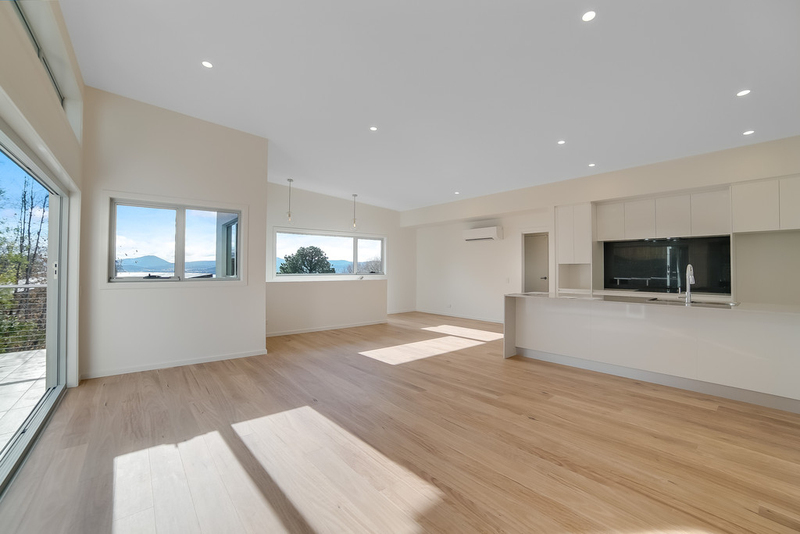 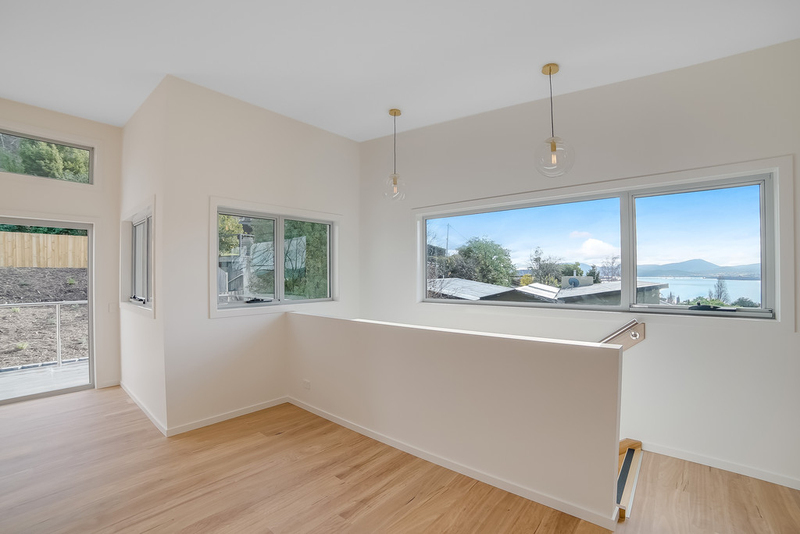 Clean architectural lines, clever use of space, quality internal finishes, modern and low maintenance, this boutique selection of townhouses epitomises tasteful modern design in one of Hobart's most desirable suburbs. 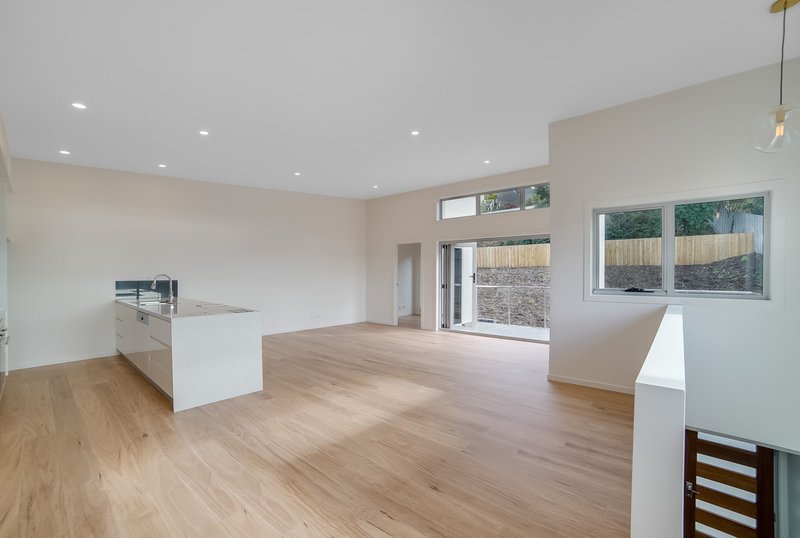 The fluency of the design allows a cascade of maximum light into the homes as you are bathed in natural sunlight throughout the open plan living zone. 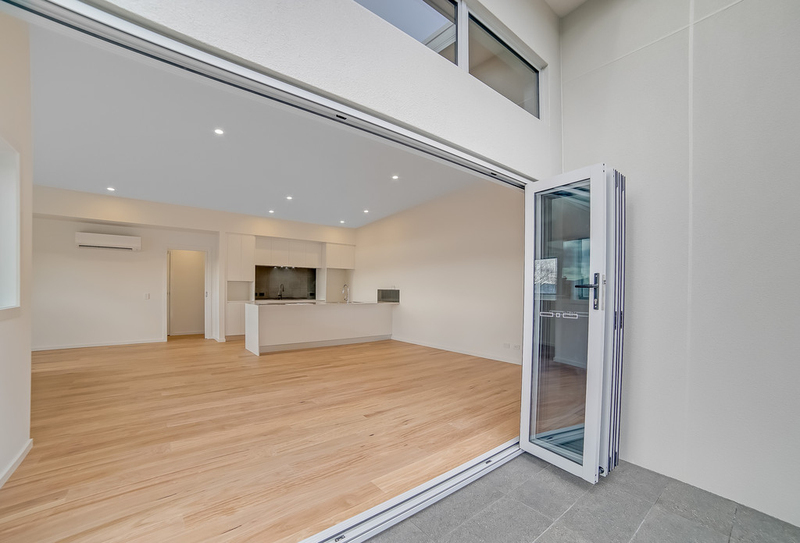 Form and function combine to make this a luxuriously appointed space to entertain and relax. 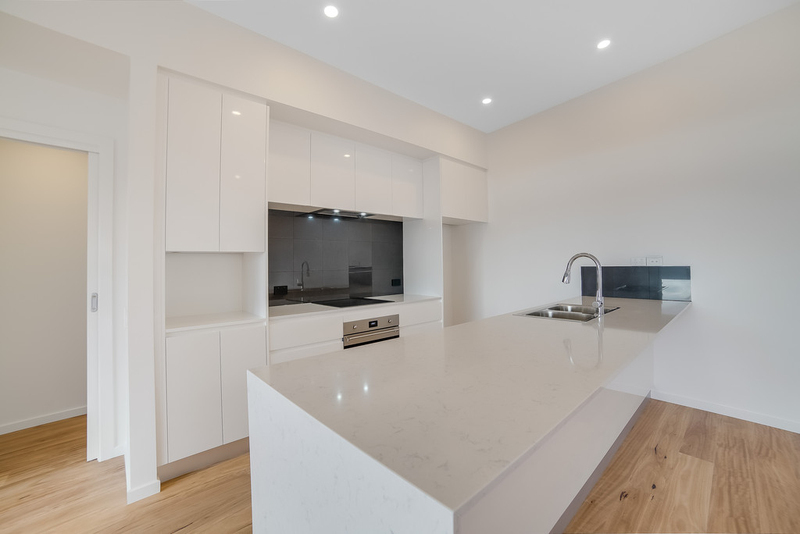 Set over two storeys, all of the townhouses feature three bedrooms, with a stylish monochrome ensuite off each master, ensuring the perfect retreat to unwind. 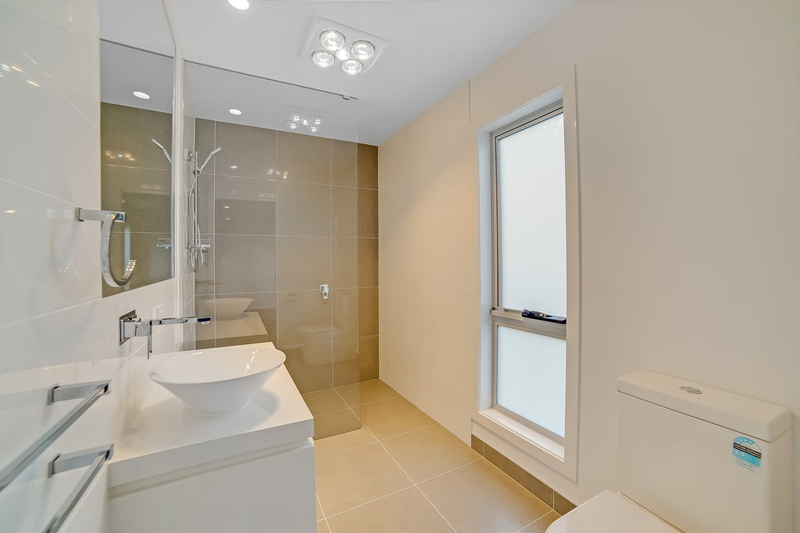 For the main bathroom, minimal visual clutter creates an effortless elegance while bespoke finishes are used for understated impact. 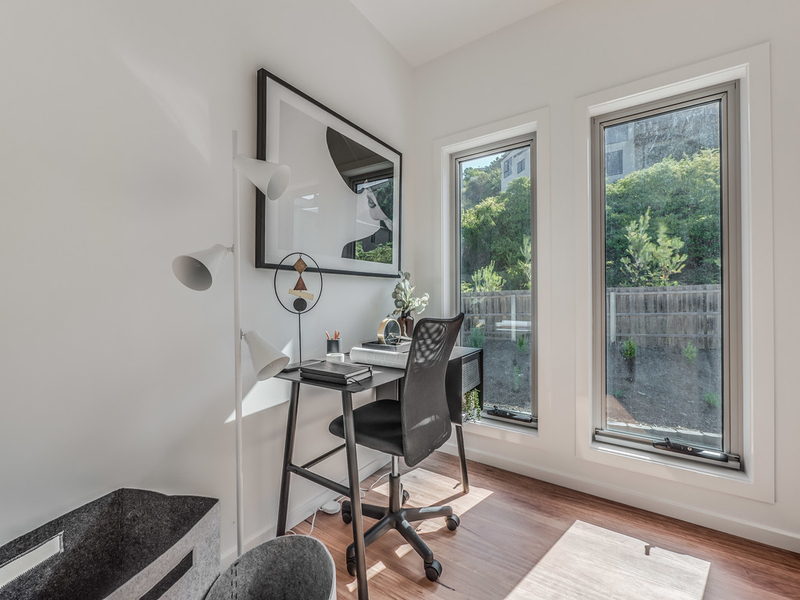 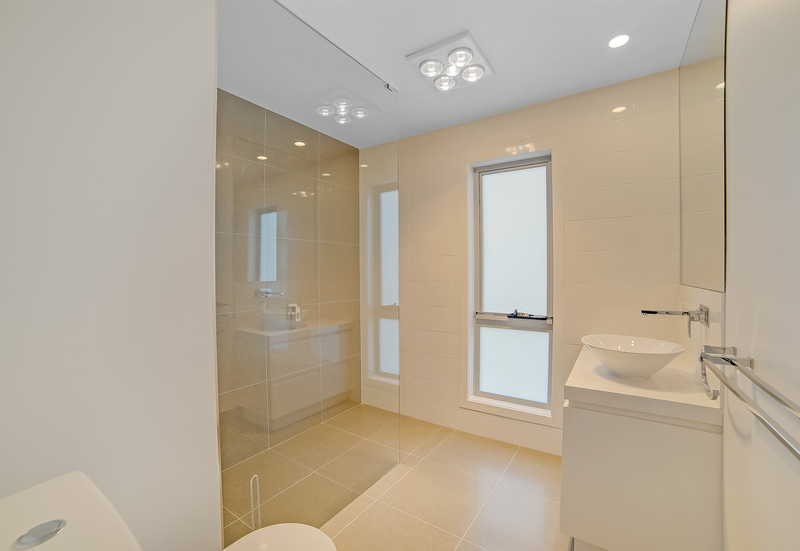 A number of the townhouses are also serviced by a convenient powder room and all homes feature a light filled study. 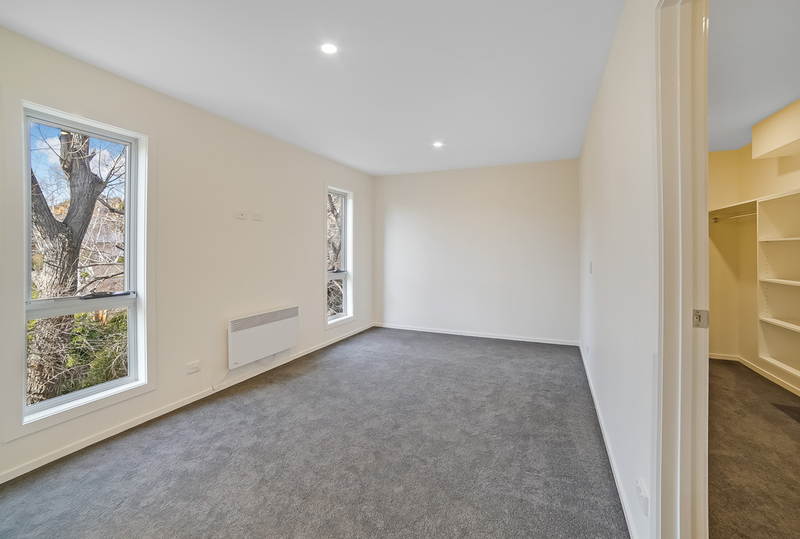 For ease of living, each home is complemented by it's own sunny balcony as well as a double garage and visitor parking onsite. 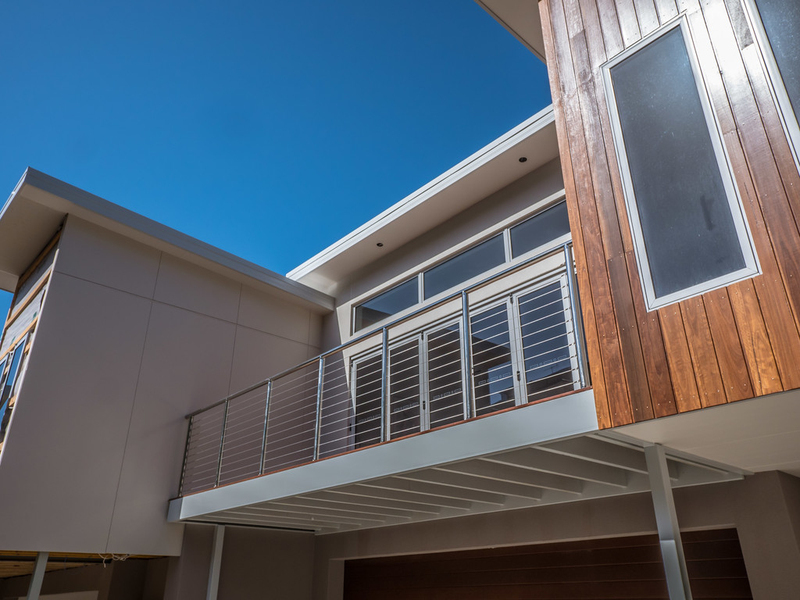 With a build from award winning Anard Construction, a high level of quality is assured. 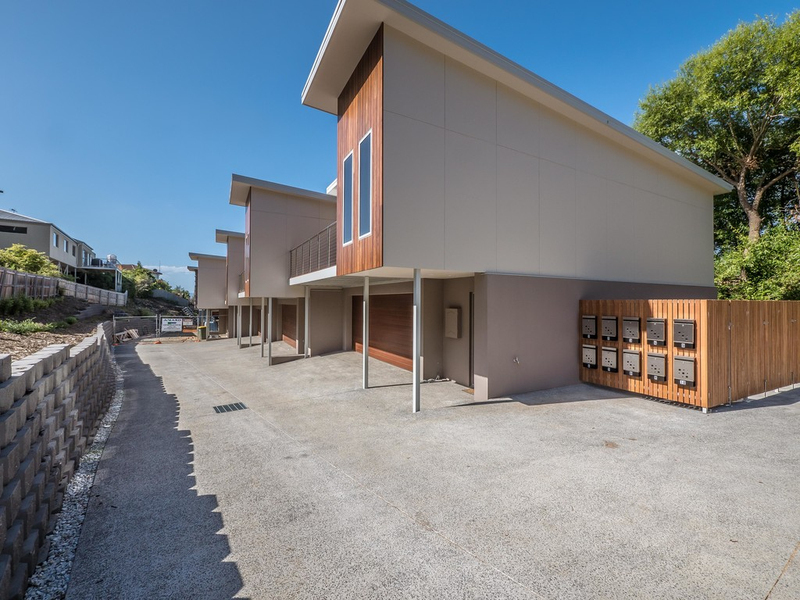 Combined with the tucked away seclusion, the proximity to shops, the beach, cafes and more, Winston on Churchill will be a highly desireable and sort after development. 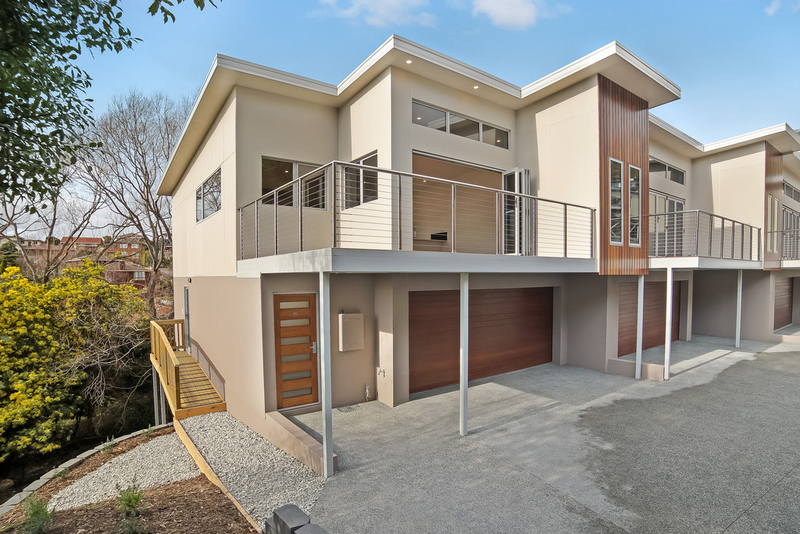 For further information contact Andrew Wells or Real Estate's Rapid Response Unit today.